The Til Shiloh Band and Buju Banton have been rehearsing steadfastly ahead of the Long Walk to Freedom Tour, scheduled to get underway next month in Jamaica. Fans can expect a plethora of hits from the reggae singer but the controversial 'Boom Boom Bye' will not be included in the set. 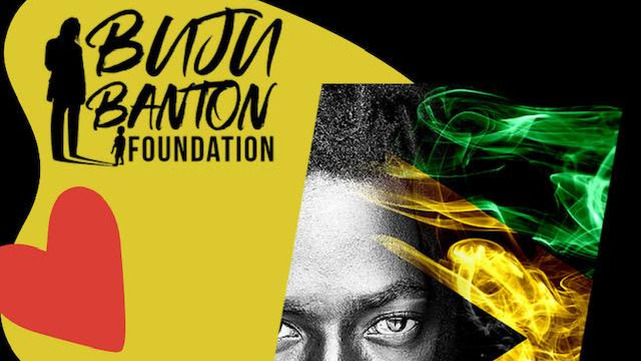 Word of this came from Buju's publicist, Ronnie Tomlinson, who spoke at the media launch for the show on Friday, which was held to provide updates on the Barbados leg of the tour, slated for April 27 at the Kensington Oval. LGBT activists in Barbados and Jamaica have called on the artiste to publicly distance himself from the homophobic theme of the song. Tomlinson told reporters the song has not been performed by Buju in many years and he intends to keep it that way. She said the artiste will be focused on positive messages in the show. She also revealed there will be new music coming soon from Buju. 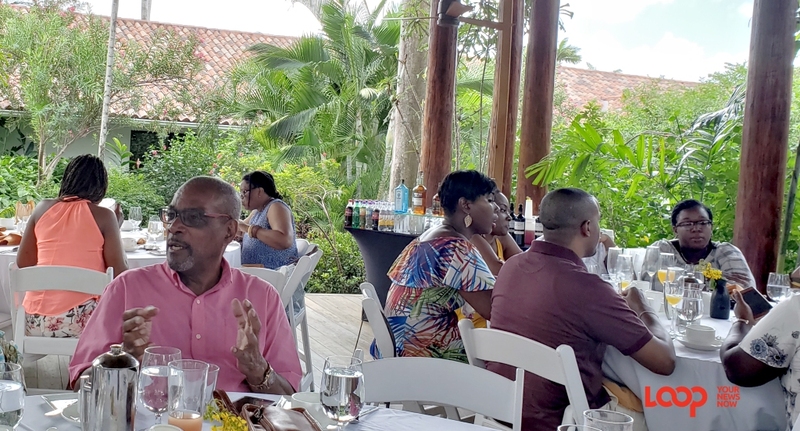 Director of FAS7Star, Al Gilkes said the finishing touches are being put in place for April's show, describing it as the "biggest entertainment production ever staged in Barbados". 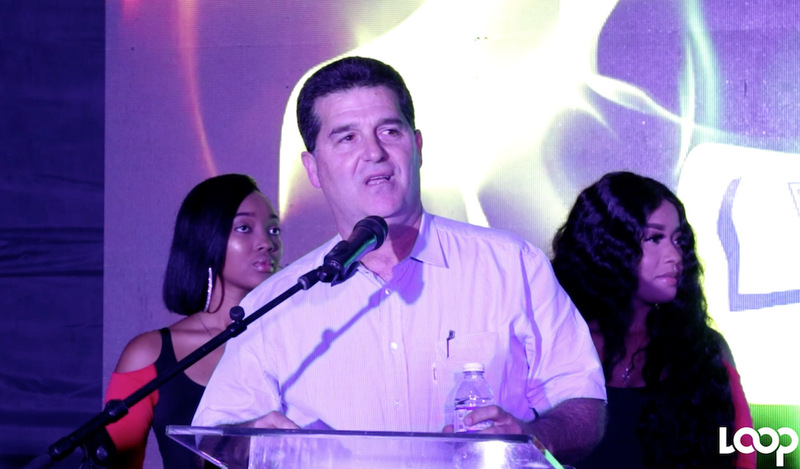 He said the team will not be "making any sport" with the concert and have gone above and beyond to ensure Buju's first performance in Barbados since his imprisonment will be historic one. 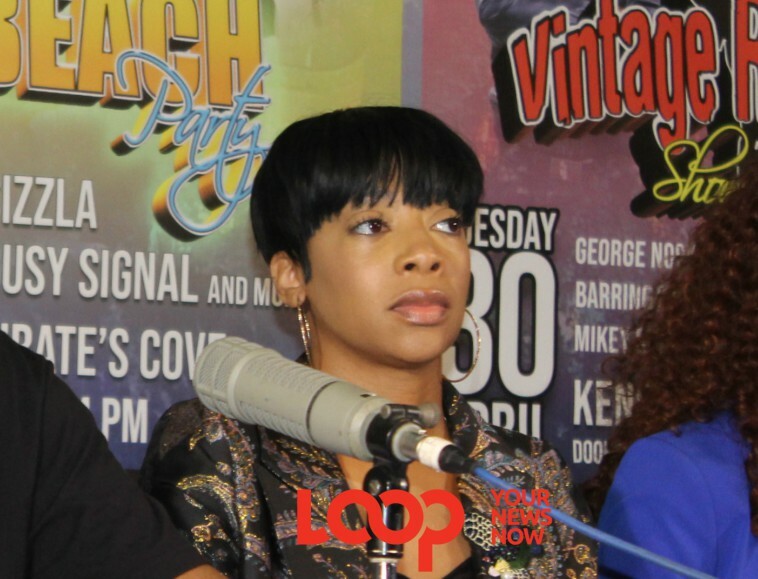 Gilkes said the response to the show thus far has been overwhelming as reflected in the advanced ticket sales.